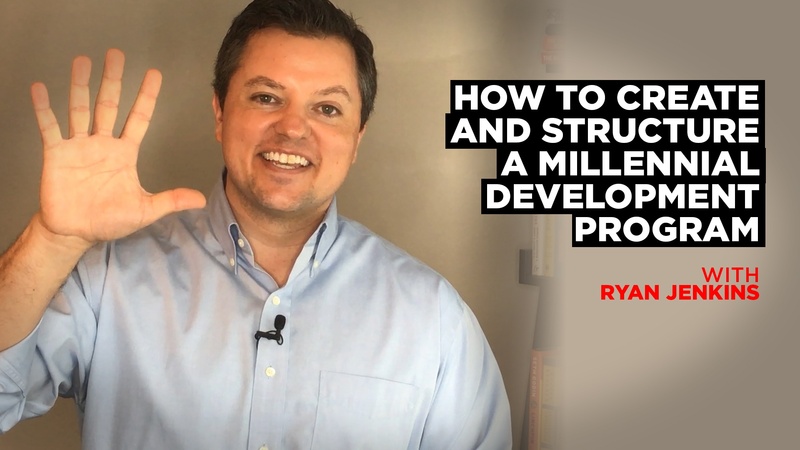 Learn 5 aspects needed to create a successful Millennial development program within your organization. 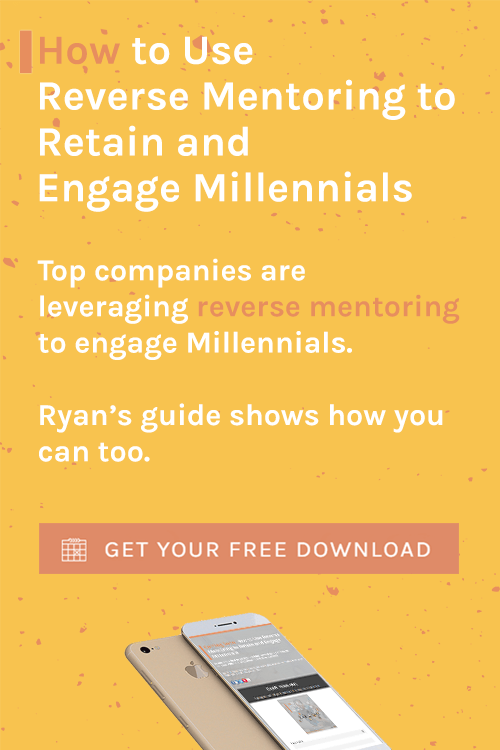 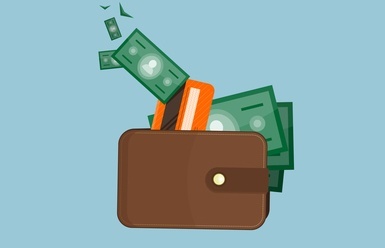 Here are three ways a Chief Culture Officer has transformed their organization in order to recruit and retain Millennials. 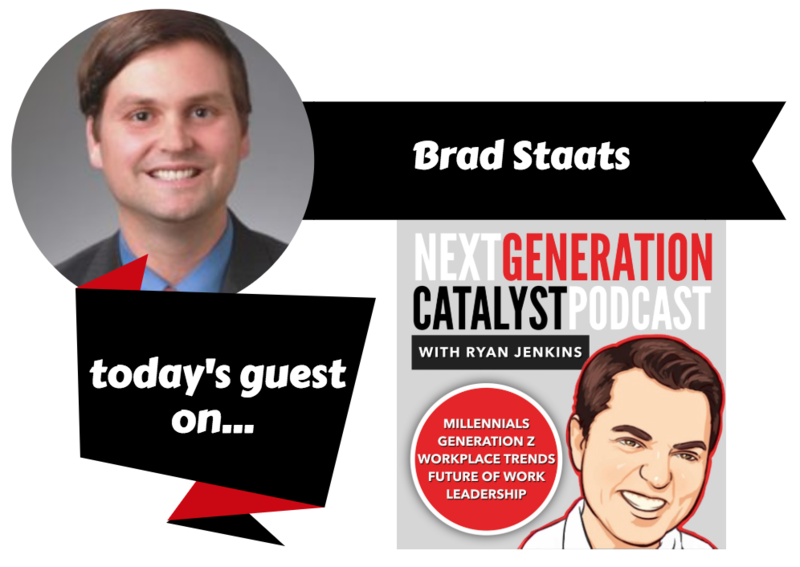 The Next Generation Catalyst Podcast episode #058. 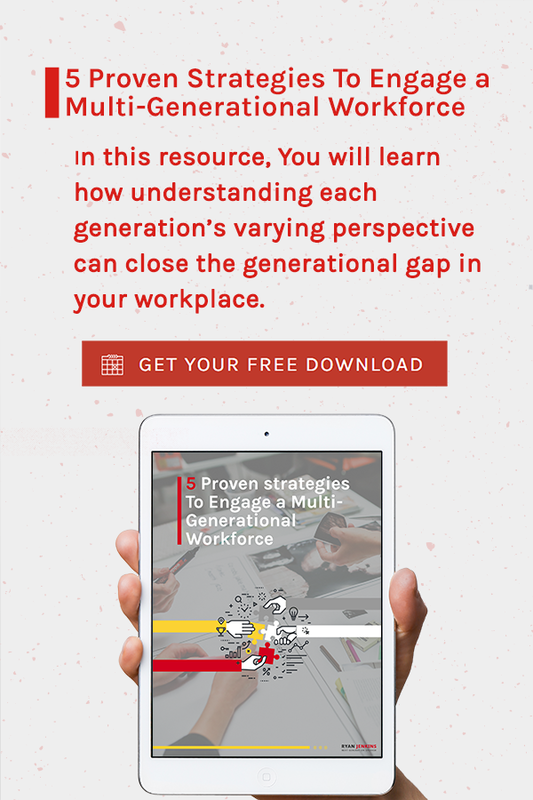 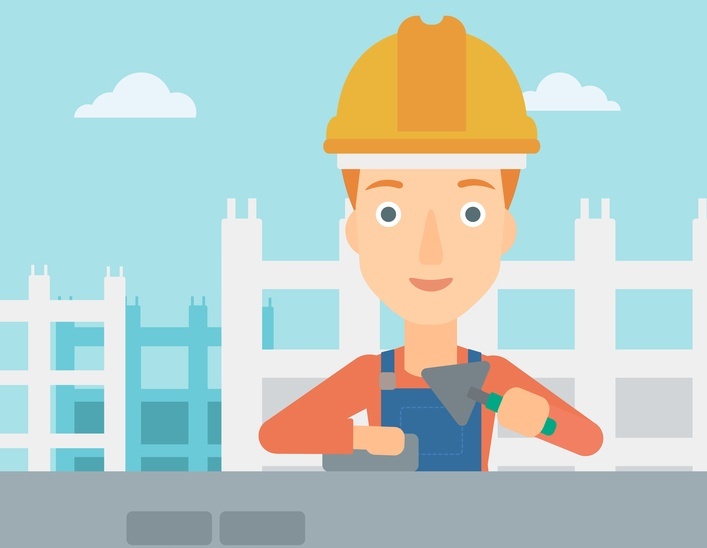 Learn the six training elements needed to engage and transform your Millennial employees. 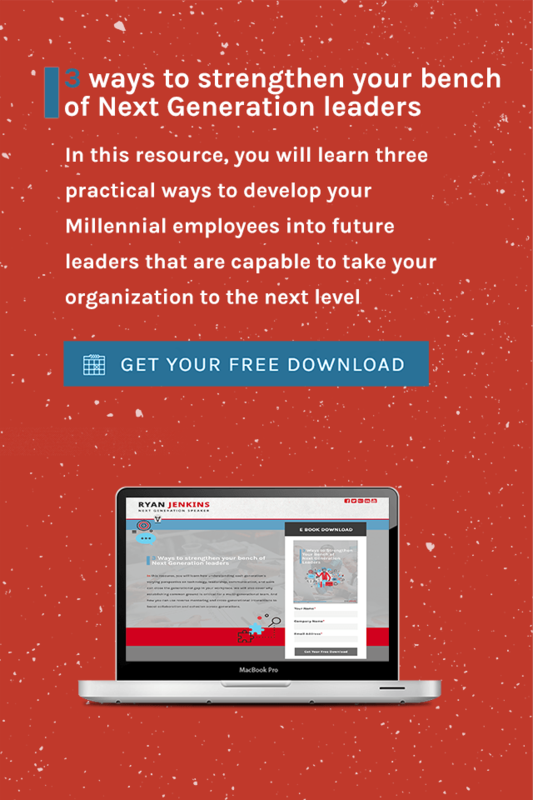 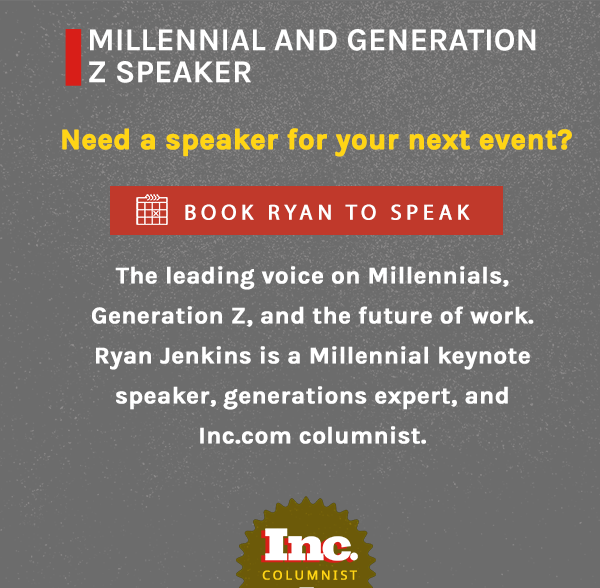 Learn the ultimate solution to effectively train your Millennial employees. 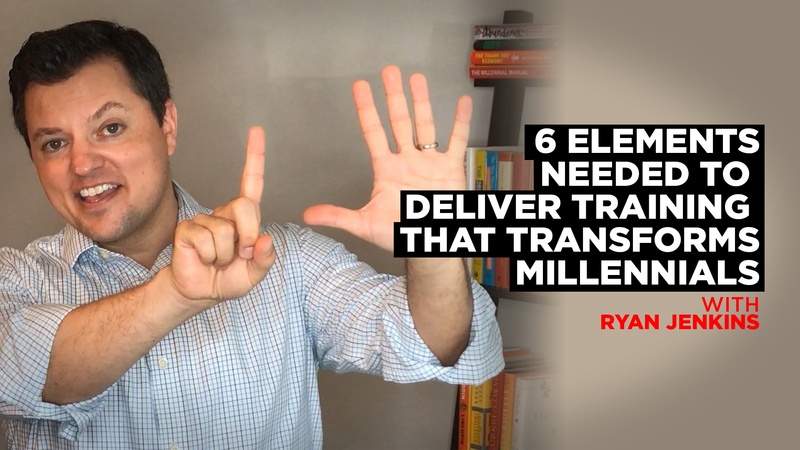 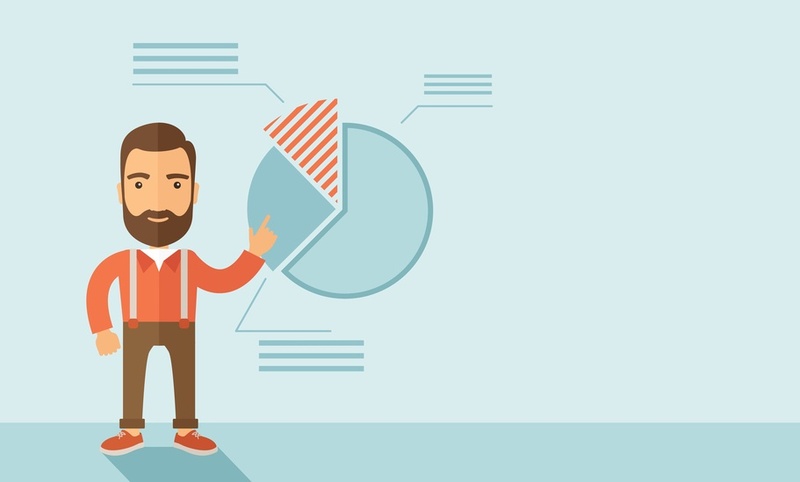 Accelerate Millennial learning and development by avoiding these six training pitfalls. 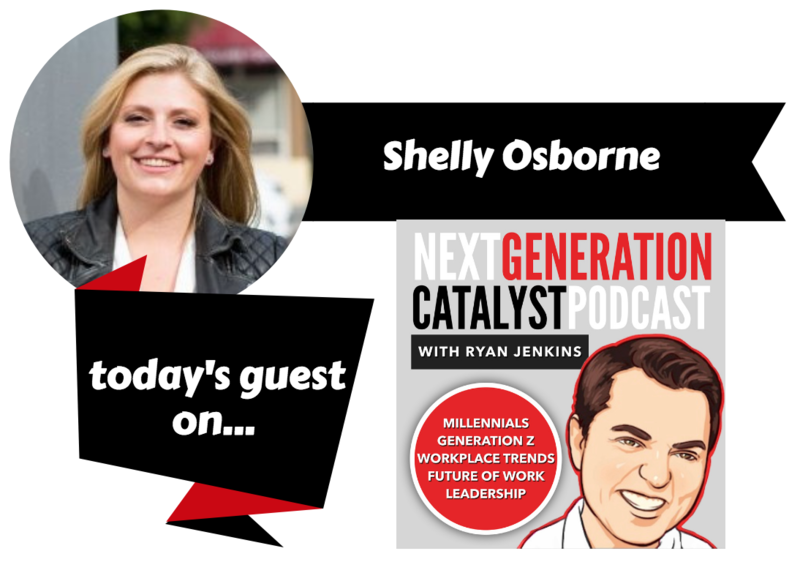 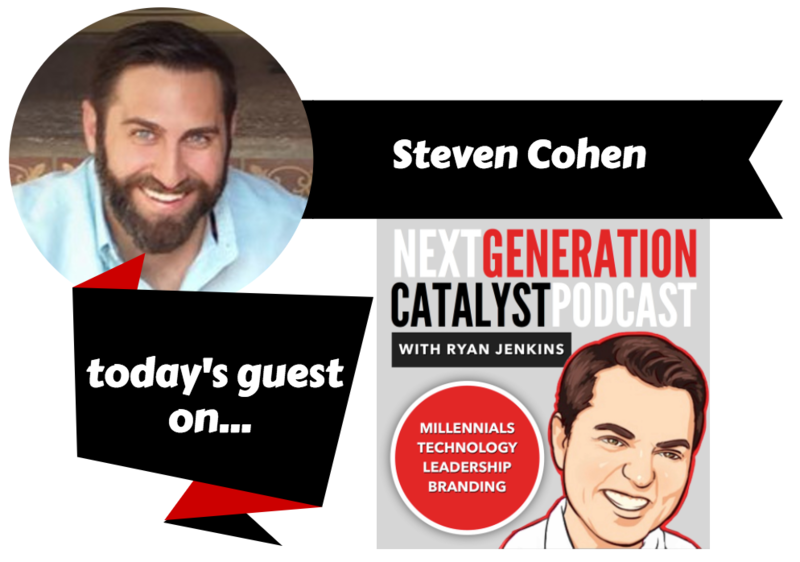 The Next Generation Catalyst Podcast episode #048.